All samples are sent to a laboratory for the most accurate results. 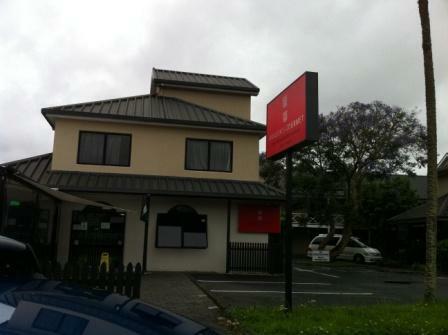 –MethAffected Property – What’s the risk? –Contamination – How long does it take? The people who should be most concerned about the Meth status of a property are the people who are going to spend the most time in it. This may be the owner or the person renting/leasing the property. The decisions you make when buying or renting a property will have direct and long term health implications for you and your family. Are you sure your property is MethSafe? Contact us to find out. The risk exposure to an Owner or Vendor is the cost of cleaning up a Meth Lab, decontaminating a property can cost thousands of dollars. Most insurance companies have a capped amount on covering the cost of a meth contaminated property. 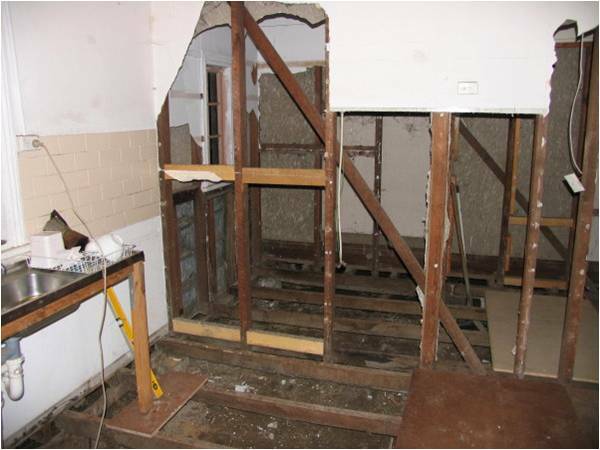 The potential loss of value of a property that has been previously exposed to meth contamination. The personal Liability associated with a meth contaminated property can lead to thousands of dollars. The health exposure to all people associated with the property. In 2006, 65% of P Labs found by Police were located in rental properties…. In 2009 this number increased to 75%. 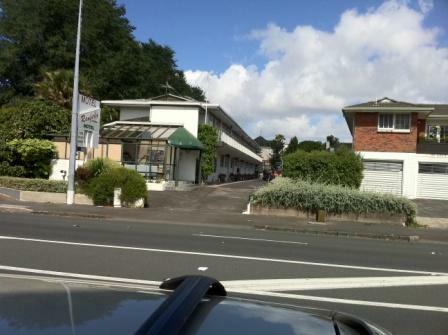 The risk exposure to a property purchaser is the cost of decontaminating a property. Nothing about meth contamination is good for people’s health! 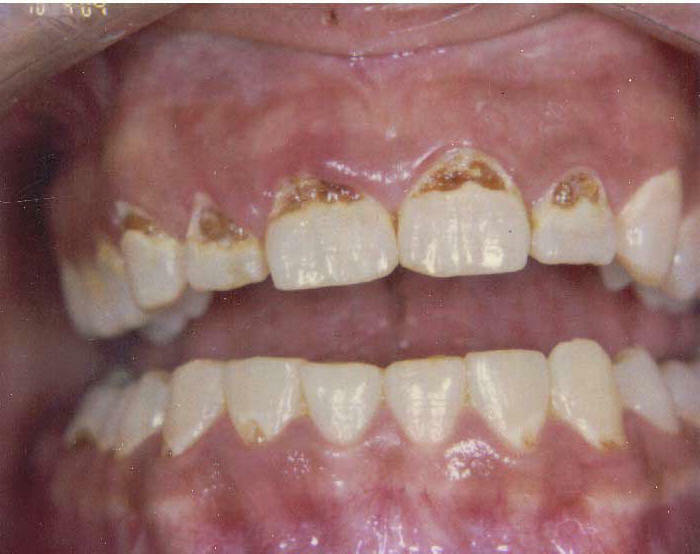 What symptoms and long term health effects might people who are in a MethAffected property experience? 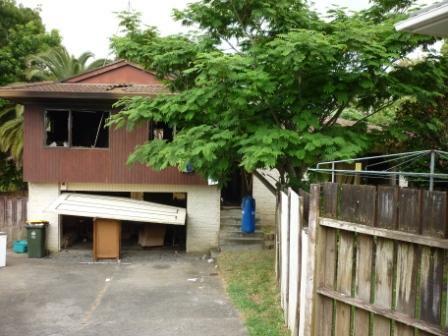 People pay less for MethAffected properties – why? 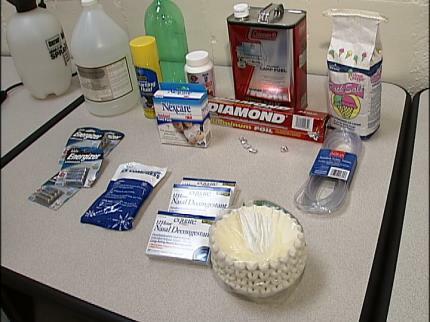 When meth is manufactured or used, a wide range of toxic and volatile chemicals are used. These can be spilt on floors and poured down drains. The result is contamination. If you buy a MethAffected property, you are buying risk and liability. And, if you unknowingly pay standard market rate for a MethAffected property – you are paying tens of thousands of dollars too much! Perhaps the biggest risk to property comes from the toxic fumes that are produced during a ‘cook’. This gets into the fabric of the building. Carpets, clothes, furniture and personal possessions are first affected. 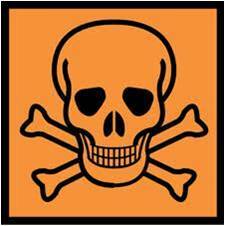 Wood, plasterboard, concrete and porous fibreboard all absorb these poisonous chemicals. All too often they have to be stripped back or ripped out in order to get rid of the health risk. 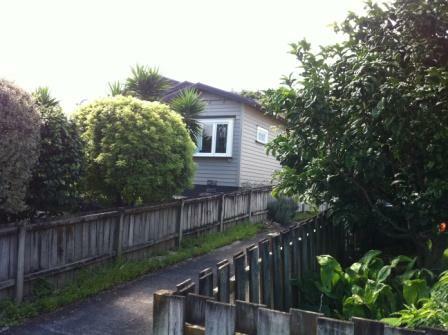 Properties contaminated by meth labs and/or meth users are a nightmare for everybody involved! The effects on people are shocking, and even though limited insurance is available property owners are faced with the clean up process. The temptation can be to rip up the carpet, slap on some fresh paint and pretend it never happened. That doesn’t resolve the issue, people are still exposed to highly toxic poisonous residues that can cause serious harm. Indeed, there are reports of cleaners and trades people dying soon after unwitting exposure to properties contaminated with meth. 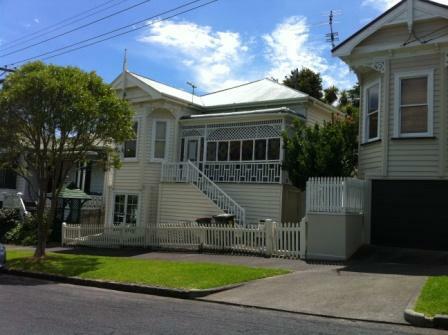 The owners of these Inner City Auckland historically MethAffected properties have taken ownership to ensure they are MethSafe. There is a perception that properties exposed to meth labs and meth users are only found in lower socio-economic areas. This is not the case! 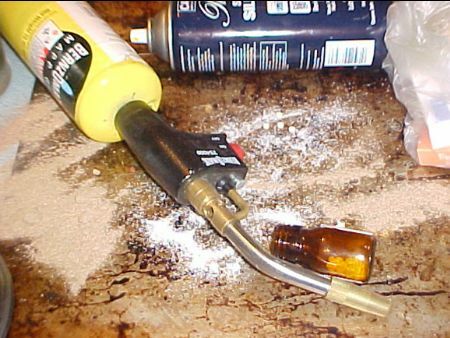 Meth labs operate in all suburbs and right around the country as do meth users. What this means is that any property anywhere in the country MAY be contaminated by meth. Rental properties are at disproportionate risk from being contaminated by meth labs. Many Meth users own their homes. If they are selling, it is often to feed their drug use and if this is the case, then the home they are selling will almost certainly be a MethAffected property. Be sure that your property is free from the dangers of ‘Meth’. 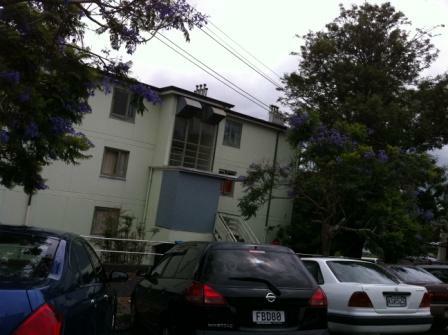 MethAffected Property – What’s the risk? 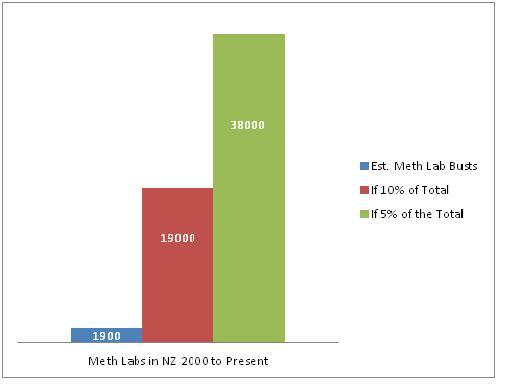 Nobody knows how many properties in New Zealand are contaminated with the poisonous residues from meth labs and meth use. We believe it is tens if not hundreds of thousands! Why? Conservatively, just 19,000 properties will have been affected, but as labs move around and police estimates indicate they find less than 10% of labs in operation, the number of meth lab effected properties is likely to be much higher. Official statistics suggest the number of people using meth and meth like drugs is 80 to 100,000. Meth users move around – so one meth user can contaminate multiple properties. Every property a meth user spends time in – every home, work place, restaurant, bar, car, train and public toilet- is at risk of becoming contaminated. Contamination – How long does it take? 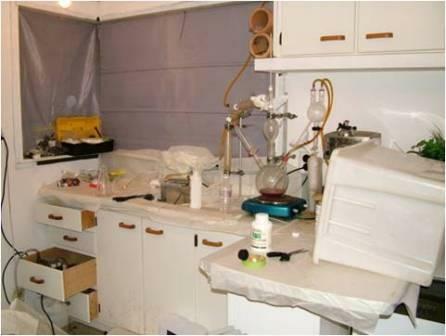 One meth lab doing one cook is enough to contaminate a property! Meth contamination is cumulative. So, the longer criminals operate a the lab or use meth in a property, the greater the contamination that results. 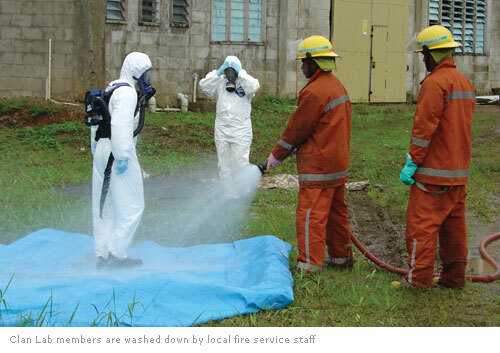 Use of a property as a meth lab results in immediate contamination of the areas exposed to the vapours and chemicals used and produced during the meth manufacture process. Using meth in a property can also lead to it being classed as contaminated. However the nature of the contamination is different compared to homes used as labs and contamination occurs over a longer period of time.